Hello, my name is Ryan Basham, creator of Baseball Made Fun. 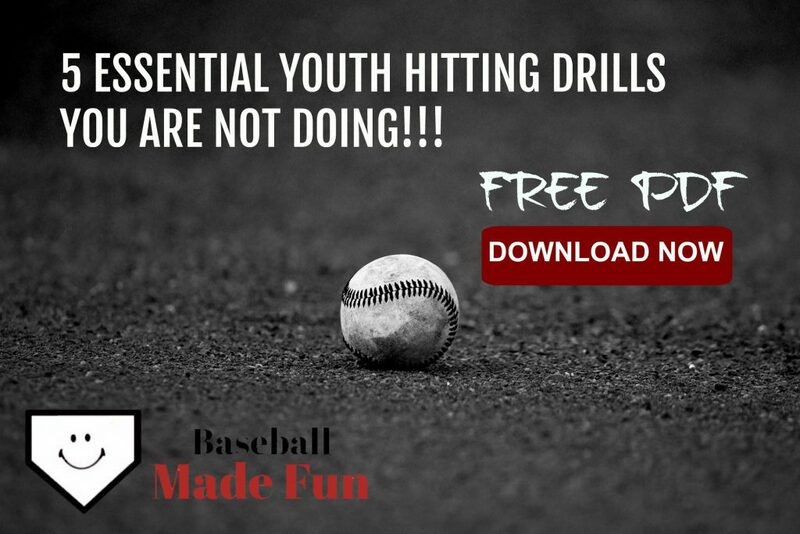 After being involved with youth baseball for several years, I’ve learned that there is a real need for quality baseball advice. My idea with this website was to take what I have been doing on a local level and offer it to the masses. I currently live in the Indianapolis, Indiana area. I work with local Little Leagues, recreational leagues, travel teams, and other baseball organizations as an adviser, running camps and coaching clinics, as well as helping design quality practices and training programs. I also provide private and group lessons to baseball and softball players of all ages. The motivation for all that I do in baseball is to help as many young people possible find a passion and love for the game. I believe baseball is the greatest game in the world and a fantastic avenue for teaching our youth countless real-life lessons. If you are located in the Midwest and would like to come train with me, please visit my website www.bashambaseball.com for more information or to schedule a lesson. I grew up in a small Indiana town, and like many others, started baseball as a tee-baller and Little League player. Moving on to high school baseball, I became a 3-time All-State selection while ranking among the top 5 in career batting averages in the history of Indiana High School Baseball. My collegiate career took me to East Lansing, Michigan, to play for Michigan State University. At MSU, I earned a spot on the Big Ten All-Tournament Team as a freshman, was Team Batting Champ and Team MVP in my sophomore and junior years, and earned Big Ten All-Conference in my sophomore and junior seasons. Baseball America recognized me in the summer of 2005 as a member of their Collegiate Summer All-American Team. 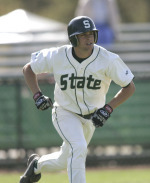 In 2006, after my junior season at MSU, I was drafted by the Toronto Blue Jays. Unfortunately, due to a shoulder injury, I failed my physical after signing with the team. I was told by the team doctors and front office that I would need surgery and that they had to void my contract to avoid taking on too much risk. Because I had signed a contract, I was also ineligible for my 4th year of baseball at MSU. After surgery, and a few months of confusion and uncertainty about my future in the game of baseball, I was able to find a place to play. I signed a professional contract with the Florence Freedom of the independent Frontier League. In my first season, I was named Frontier League Rookie of the Year. In 2009, I was named to the Frontier League All-Star Team, and went on to be named the All-Star Game MVP. Throughout my time in independent professional baseball, I was able to play with or against many current and former Major League baseball players. In 2011, after playing parts of 5 seasons in professional baseball, my playing career ended. My professional career stats include a .285 batting average, 453 hits, including 50 homeruns, and 102 doubles. During my playing career, I had already begun offering private lessons in the fall and winter. Now, with my springs and summers free, I was able to begin coaching in a team setting. Since then, I have been an assistant at the high school and college levels, and have been a youth travel head coach for a number of years.